Unpaid elder care responsibilities are draining millions of Americans&apos; bank accounts and forcing many to radically alter the way they work and spend their free time. This bleak takeaway from the Shift Commission&apos;s year-long investigation into the future of work in America surprised the 100 business, technology, policy, and academic leaders who took part in its nationwide planning sessions, said Shift&apos;s executive director, Kristin Sharp. The organization, founded by New America and Bloomberg in 2016, released its full findings in a report earlier this year. "We actually thought discussions would focus more on manufacturing jobs, or the transportation industry going to automated vehicles," Sharp said. "But really, when people thought about the future of jobs, they thought about the medical industry and ways care is becoming entwined more and more in peoples&apos; personal lives and professional lives." After surveying and conducting focus groups with more than 1,000 American workers about their expectations for work, the commission outlined four scenarios that could come into play in the next two decades. The themes were based on whether there will be more or less work, and whether this work will be in the form of jobs or, in the words of the report, more fragmented "tasks." 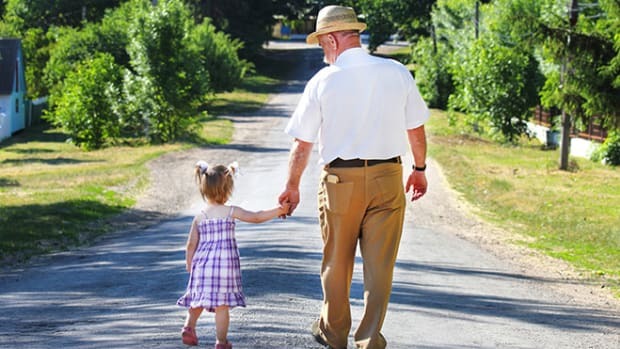 It also concluded that there must be a focus on older workers, who continue to be the fastest-growing segment of the workforce and are most likely to shoulder caregiving responsibilities at home. "The way humans relate to one another is one of the key things that cannot be automated," Sharp said. "It can&apos;t be digitized. You can&apos;t predict a human interaction and how it will go, or create the sense of empathy humans have with one another." The vast need for elder care is compounded by the fact that many Baby Boomers—those who were part of the explosion of births in the United States after World War II—lack adequate savings to cover retirement income or health care, making them even more dependent on relatives, Shift found. The result? Old, young, female, male, rural, or urban, it didn&apos;t matter whom the commission talked to, or where it went; what it found was that people are more often cutting back their work hours, quitting jobs, or becoming private contractors to ensure that they can pick their kids up from school or take their elderly parents to the doctor, Sharp said. 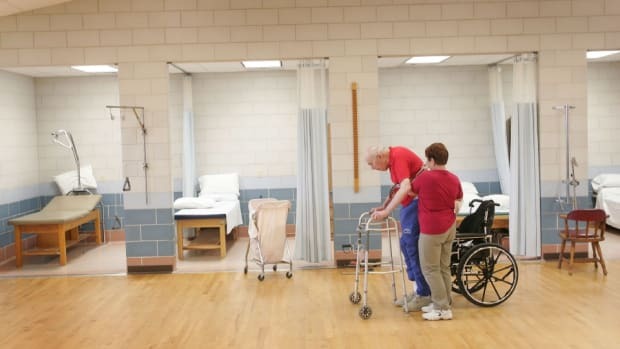 About 43.5 million caregivers provided unpaid care to an adult or child in the last 12 months, according to the National Alliance for Caregiving and AARP. A 2015 report from the AARP Public Policy Institute also found that the value of services provided by informal caregivers jumped 25 percent in six years: from $375 billion in 2007 to $470 billion in 2013. At $470 billion, the value of unpaid care work exceeded the value of paid home care and total Medicaid spending in 2013, analysts found, and nearly matched sales of Walmart, the world&apos;s largest company. The need for this sort of work will only escalate exponentially as the number of senior citizens grows to 80 million by 2050, according to the Shift report. 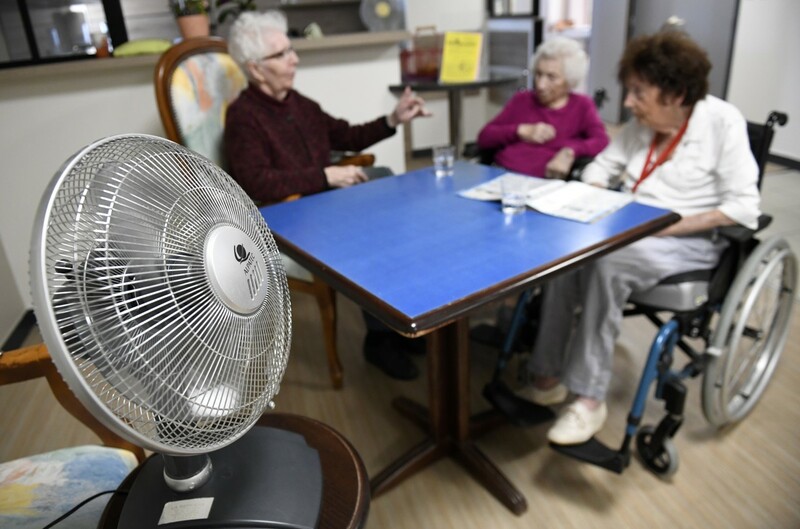 The pervasiveness of concerns over unpaid caregiving responsibilities prompted the Shift Commission to conduct two focus groups in Columbus, Ohio, to further explore the issue. 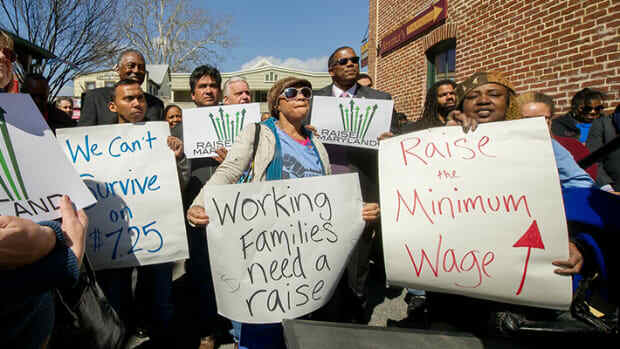 In the discussions, which each included 10 people in various lines of work (including office, restaurant, and construction jobs), many participants said that they had lost income because they had to take time off to provide unpaid care at home. Many participants mentioned that they would like the opportunity, by taking a class, for example, to become certified Medicaid providers for their relatives so that they could collect the federal subsidy paid to home health-care workers to perform this service, Sharp said. Some also saw caregiving as a possible career path, which may not be a longshot considering that 13 of the 20 fastest-growing occupations in the country are in the medical and health fields, she said. Looking ahead, the commission plans to incorporate the discussion about how elder care fits into the future of work into group sessions it&apos;s organizing nationwide to help communities plan for long-term job creation. "We&apos;re working on getting local businesses, philanthropies, civic groups, entrepreneurs, and the community connected with people who do long-term planning, like mayors&apos; offices, to get them thinking about this," Sharp said. "Often, jobs programs are myopically focused on getting people into low-wage jobs now, like flipping burgers at McDonald&apos;s, rather than thinking about what will match up with trends in the area to promote long-term growth." Jennifer Oldham is a consultant for the Better Life Lab's Global Gender Parity Initiative. They have a lot to say, and they're not going away any time soon.